In May 2016, we set up a meeting with a gentleman by the name of Alhaji Njai at a Madison coffee shop. After 2 hours of continuous discussion, we decided to form a partnership to bring clean water to areas in need around Kabala, Sierra Leone. 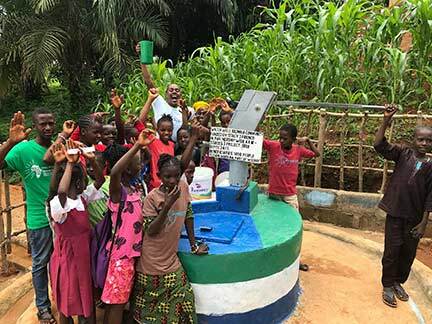 Alhaji is the Executive Director of an organization called Project 1808, and they have the ambitious goal of building Kabala, Sierra Leone’s first university. 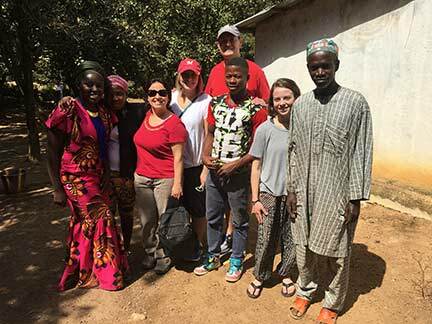 In January 2017, we met the chief of the Bilimaia Chiefdom in Kabala. 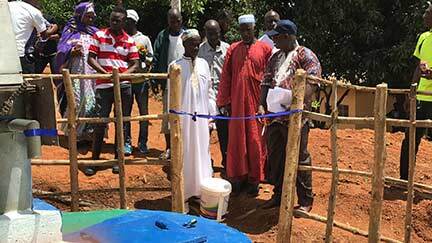 It is so fulfilling to see the same Chief preparing to cut the ribbon to commence this clean water well into service on July 1, 2017. When we met this Chief in January, we listened to his community's clean water needs, which were great! Our work is just beginning in this area around Sierra Leone as we work along side Project 1808 in support of their aspirations to build a university in Kabala.